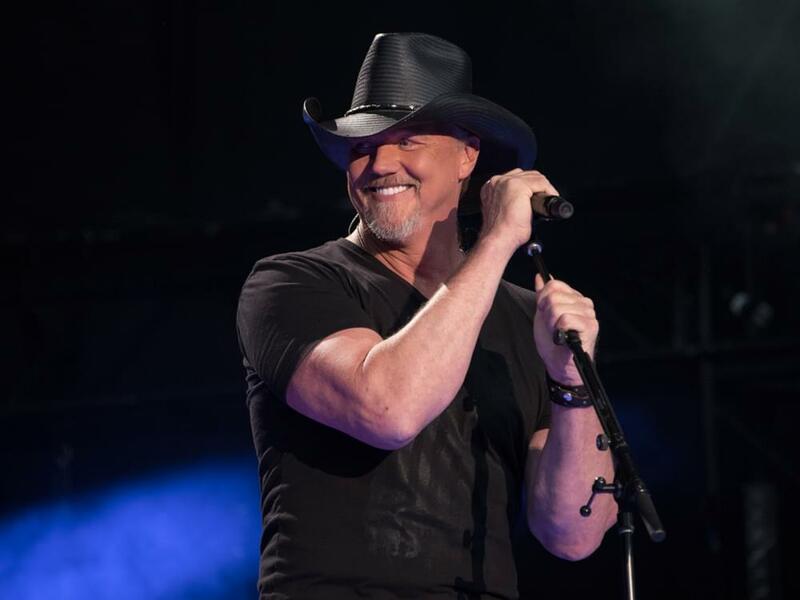 In addition to supporting Blake Shelton’s Friends and Heroes Tour in February and March, Trace Adkins will hit the road for a headlining tour of his own this year. Trace’s 40-date Don’t Stop Tour 2019 will kick off on Feb. 9 in San Antonio, before Trace shifts gears to join Blake on tour. Trace will resume his headlining tour on April 4, making additional stops in St. Louis, Cincinnati, Denver and more this spring and summer. Tickets for many dates are on sale now.